A man in North Carolina was arrested and charged with murder Monday after he allegedly ran over a 16-year-old who took his cell phone. 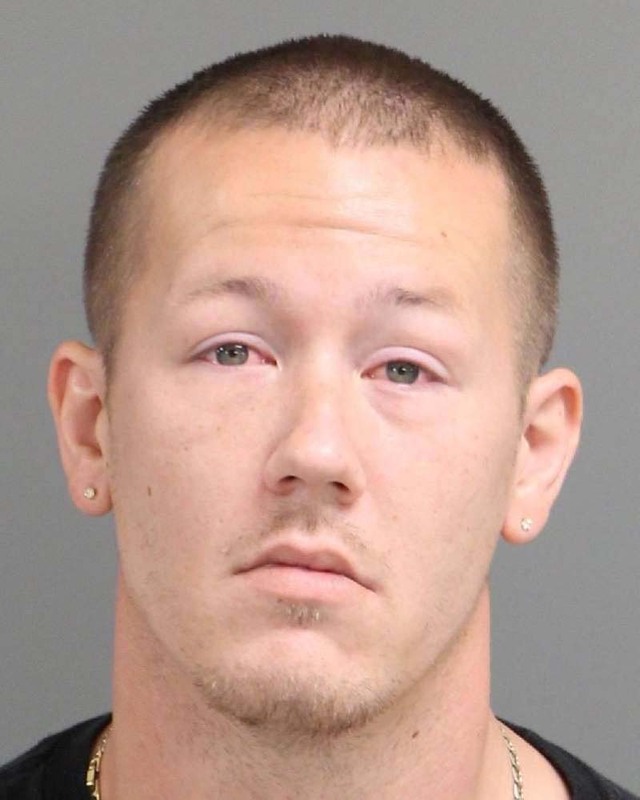 David Wendell Dixon, 27, ran over and killed 16-year-old Monterio Devon Whitehead after the teen tried to run off with Dixon’s cell phone, the Fuquay-Varina Police said in a statement online. The incident, which occurred around 2 a.m. on Monday, the police department said, started when Whitehead approached Dixon, who was in his car in a Walmart parking lot. At the time, Whitehead was accompanied by two other males, who police have not yet identified. Whitehead asked Dixon if he could use his cell phone, to which Dixon said yes, according to police. During the exchange, however, the teen took Dixon’s phone and attempted to run away. That’s when Dixon took off, chasing Whitehead through the Walmart parking lot, then to a nearby Home Depot parking lot. He then drove over a curb, which separated the Home Depot parking lot from a homeowner’s property. As he drove through a tree line and down a hill, Dixon “struck and ran over” the 16-year-old, police said. A resident called police, who later found Whitehead’s body in a resident’s driveway. Dixon was at the scene when they arrived, the Fuquay-Varina Police Department said. Dixon was taken into custody and charged with murder, according to his jail record. He is held without bond at the Wake County Detention Facility.